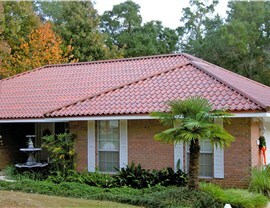 As a Remodeling Big50 contractor, you can trust us to install your roof right the first time. If you’re ready for an Upper Saint Clair replacement roof, it’s important that you choose the roofing material wisely. It’s important to choose the right contractor for the job too. 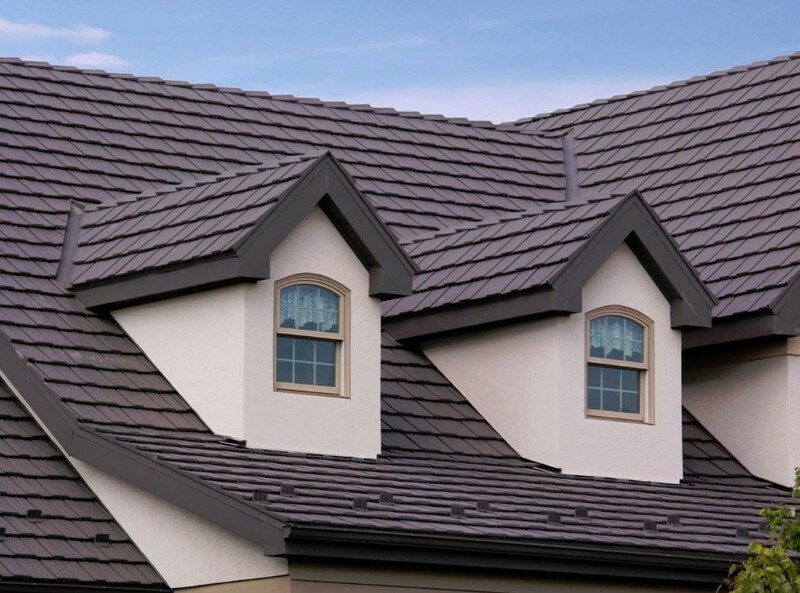 It ensures you choose a high-quality roofing material that will last because it was installed properly. No one knows roofs and installations like Legacy Remodeling! 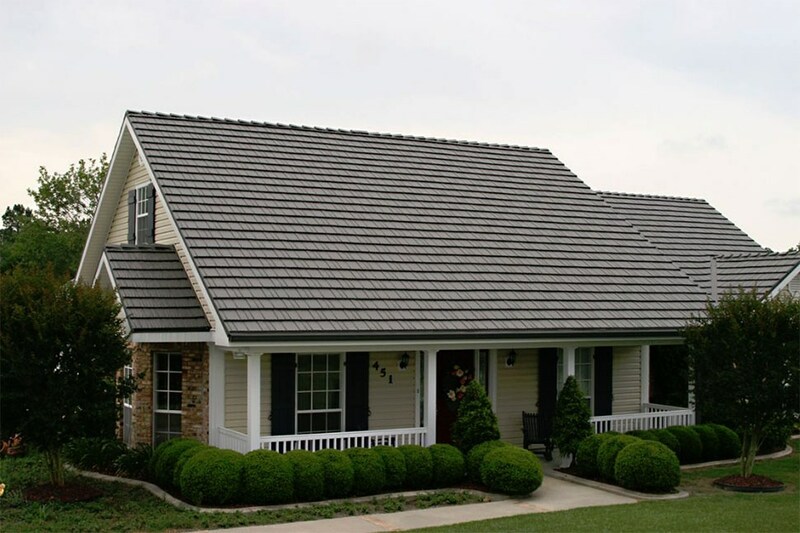 Our Pittsburgh roofing company has over 30 years of experience helping people just like you find the perfect roof for their home. As an accredited business with the Better Business Bureau and a Remodeling Big50 contractor, you can count on that installation lasting for decades to come. 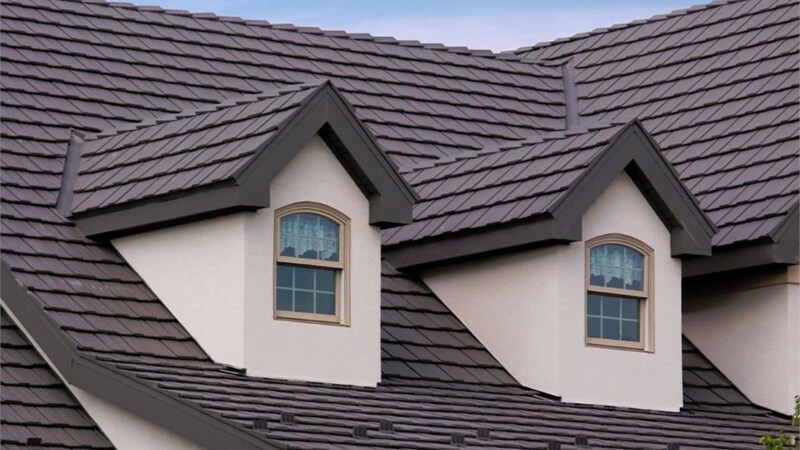 Metal Roofing: Nothing protects your home like a metal roof because it is wind, fire, and UV resistant, making it extremely energy efficient. Roof Replacements: All roof replacements come with a Century Warranty, providing you with support even after your roof is installed. 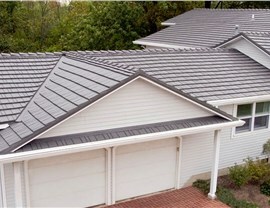 Residential Roofing: Metals roofs don’t have to look like metal! They can be made to mimic styles that are more complementary to residential homes. 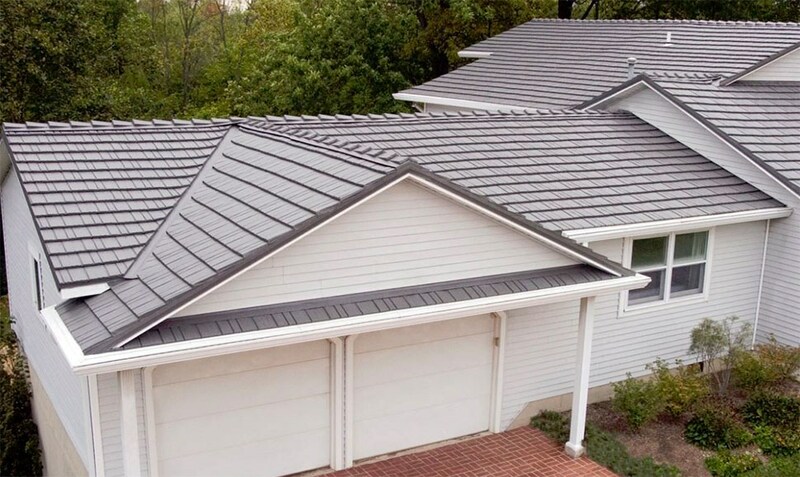 Standing Seam Metal Roofs: Enjoy a clean and tailored roof that can conveniently be installed over the top of your current roof. Our motto is, “Do the right thing” which means doing things right the first time. Our roofs and installations are so durable that we guarantee it’s the last roof you’ll ever need. 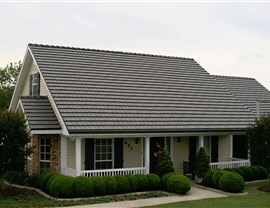 New and replacement Pittsburgh roofing is more affordable than you think. Let us show you just how affordable a new installation can be with free pricing! 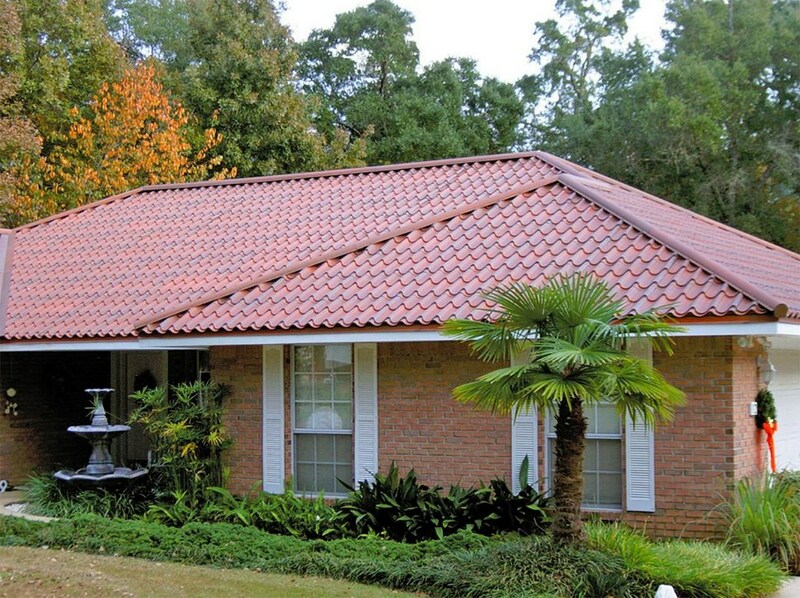 Give us a call or fill out our online form and we’ll help you budget for your new roof today!